Its amazing how many people don’t read their owners manual that comes with their car. They get the 45 second rundown from the dealer before they drive out the gates and that’s about it. As a police officer I see these people on a daily basis, and as an example, many don’t even know their cars either have fog lights, that they are on, and where the switch is for them. Having said that, cars are increasingly complex, with more and more gadgets, and the size of the owners manual (or manualS) are increasing commensurably. My CLA45 AMG has 7 individual books on various subjects, each the size of a more traditional owners manual, and I have yet to try the self parking feature or even read up on how to do it. Fortunately though I don’t need help to park just yet, and at least I did thoroughly read those concerned with the cars safe operation and warning systems. I think it is much more appropriate when a symbol lights up to pull the book out and madly search through it whilst driving along the road. Offers a greater challenge but rates as stupid behaviour. 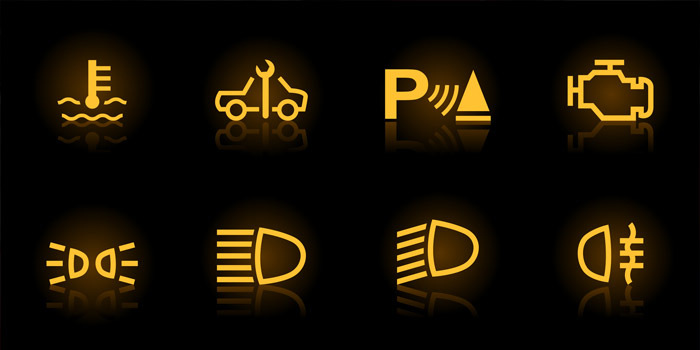 My latest venture was the diesel particulate warning light that normal comes on for a while and disappears. A different version came on and stayed on. The manual said immediately stop driving and have the part serviced. Being about 100km from nowhere this was a bit hard. Three days later was actually fine. Yes, now they have not only the warning signs, but also information signs. I think they should differentiate between the two types and have different colours. For example all warning signs should be orange or yellow (as it is) and the information type signs should be green (or another suitable colour. Then the driver can get the warning signs checked by a mechanic ASAP. The green signs tell the driver that, for example, the widescreen wash water reservoir is empty. Then the Driver himself can attend to that at his leisure. This also helps the driver determine if it is OK to continue to drive the car without causing further damage. Love your raunchy sense of humour! Great explanations. 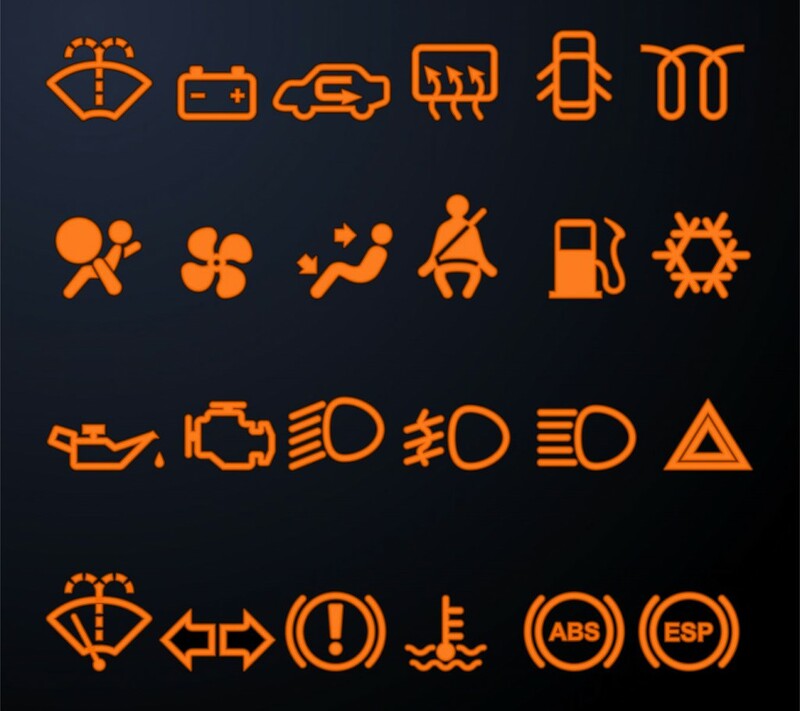 Always wondered what these meant!! !